This is something I wrote for the NJ Tech Meetup website. 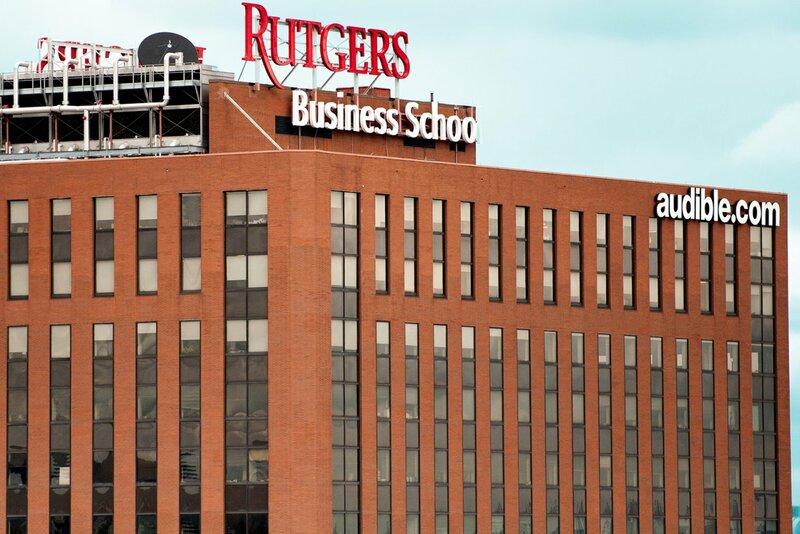 Newark, New Jersey – the next tech hub? Could new companies and new jobs be the next big step in the city’s renaissance? Newark Venture Partners (NVP) thinks so and they are placing a 50 million dollar bet they can ignite the high-tech fire that will reforge, reimagine and reinvent New Jersey’s largest city. You’re likely wondering, “Newark? The next tech hub? 50 million? How can I learn more?” Well, you’re in luck. Next Wednesday 9/30, NJ Tech is heading to Newark for a very special evening. In partnership with NVP, we are hosting a fireside chat with Don Katz, the founder and CEO of Audible (the largest audio book producer and retailer in the US.) Don also founded the NVP team and will share his vision of Newark 2.0.